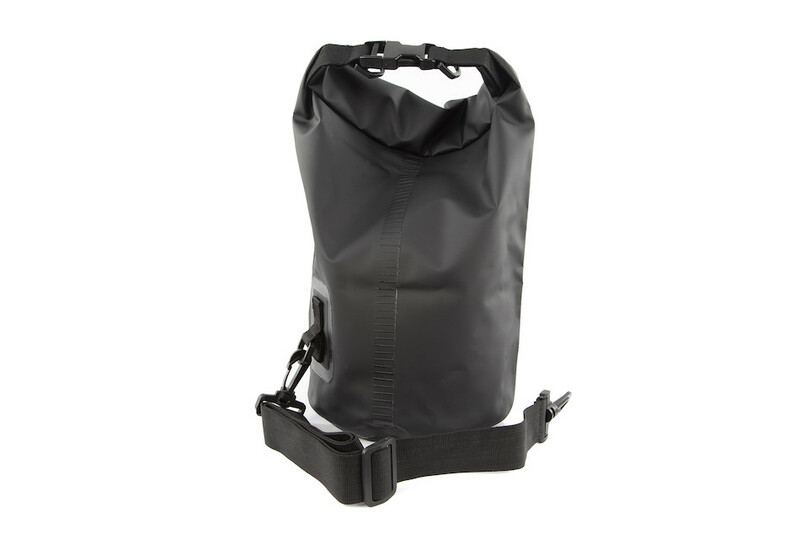 The PODSACS waterproof roll-top bags were made for cyclists to take with them on their travels. Going on a gravel adventure and need to keep your kit dry- take a PODSACS Waterproof Dry Sack. Need to keep your wet and dirty CX race gear separated from your dry clean kit- take a PODSACS Waterproof Dry Sack. 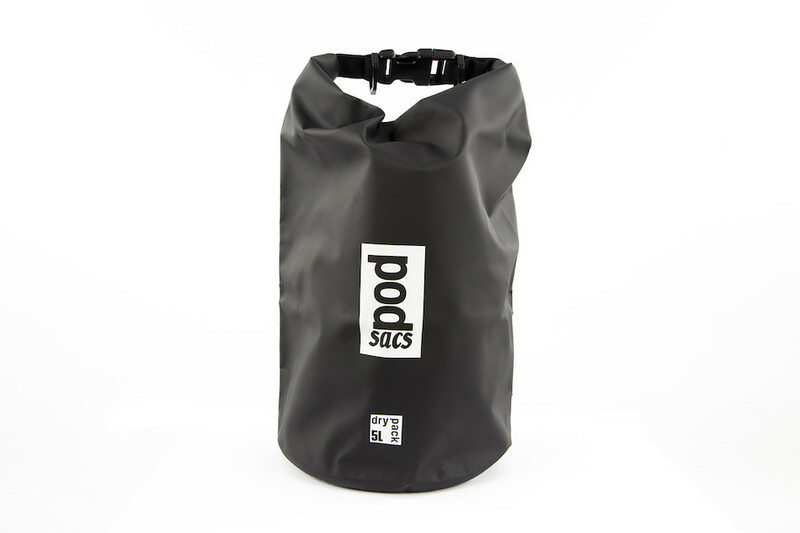 if you're caravanning, canoeing, kitesurfing, mountaineering, whatever your sport of activity take a PODSACS Waterproof Dry Sack.